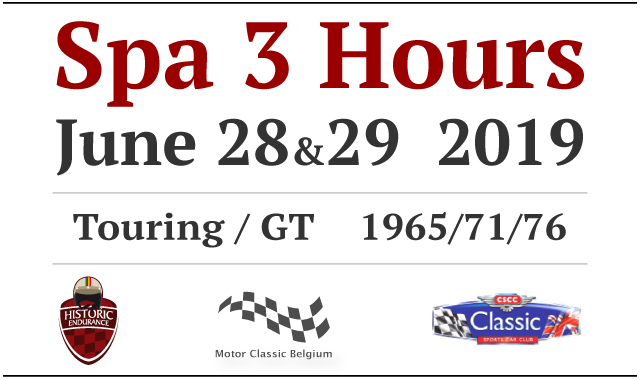 I hereby apply to take part in the 2019 " Spa 3 Hours " race. Entry fee is 1950 Euros per car. The fuel is neither included for the practice nor during the race.